This week on What Doesn’t Kill You, host Katy Keiffer is on the line with Twilight Greenaway, Managing Editor of Civil Eats. 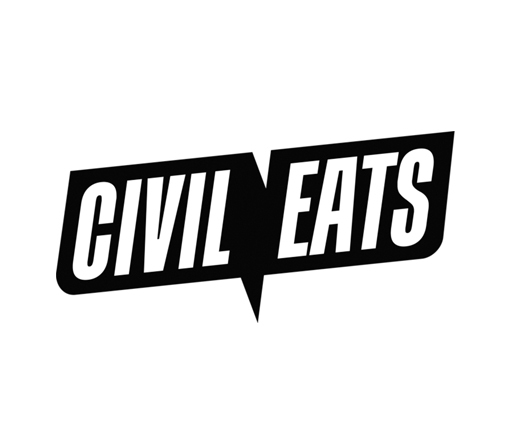 Civil Eats is a daily news source for critical thought about the American food system, publishing stories that shift the conversation around sustainable agriculture in an effort to build economically and socially just communities. The duo comment on the biggest food and food policy related stories published throughout the past year as well as highlighting Twilight’s article about the National Food Policy for the 21st Century and the Plate of the Union. How is the food platform being weaved into the coming election cycle? Why is the mainstream media slow to engage these important topics? Tune in for further insight!